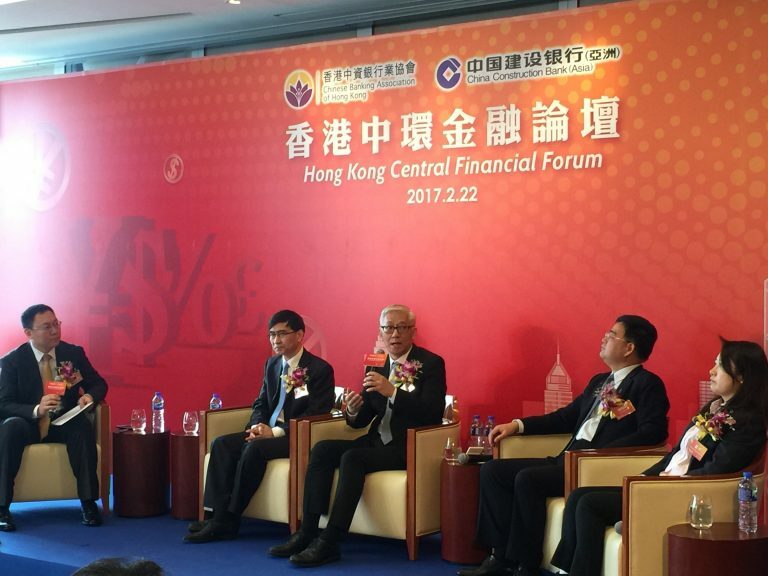 ASTRI CEO Dr Frank Tong was invited to a panel discussion at the ‘Hong Kong Central Financial Forum’ jointly organised by the Chinese Banking Association of Hong Kong and China Construction Bank (Asia) on 22 February 2017. The session was themed ‘Making good use of Hong Kong’s advantages to develop FinTech’. 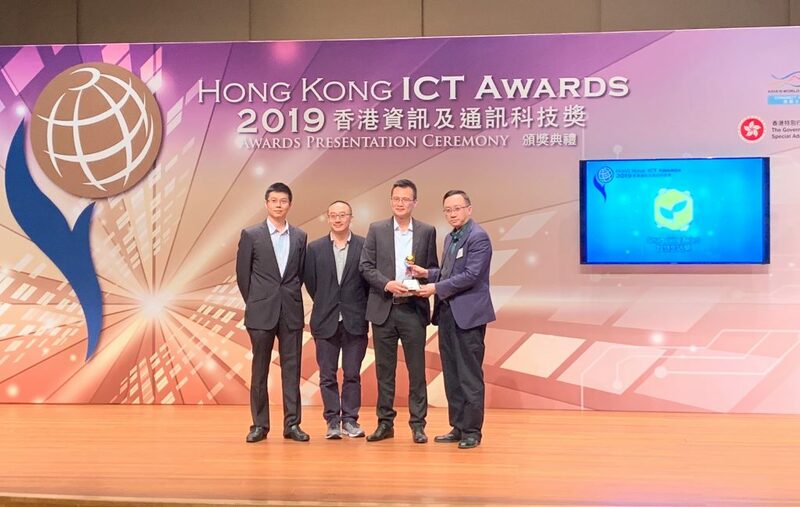 Along with other leaders from the industry, Dr Tong discussed the advantages enjoyed by Hong Kong in its effort to develop and drive Financial Technology. 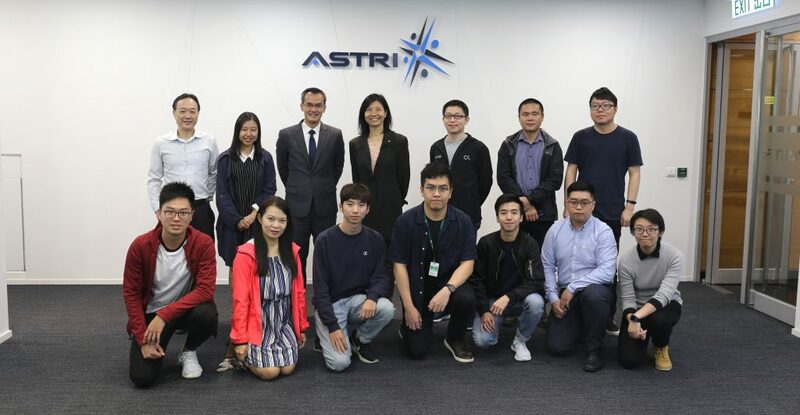 He introduced ASTRI’s latest R&D initiatives in FinTech and mentioned the efforts from the Hong Kong Government to leverage Hong Kong’s status a s global financial hub and to turn into the FinTech capital for this region. FinTech drives innovation and is revolutionising banking around the world. Hong Kong is a global financial centre with well-established information and communications technologies infrastructure, a robust monetary system as well as a mature regulatory structure. According to the World Competitiveness Yearbook, Hong Kong has been ranked first globally in technology infrastructure for five consecutive years. In the 2017 Budget Speech, the Hong Kong SAR Government has announced quite a few significant initiatives to promote the development of cutting-edge financial technology in Hong Kong. The climate and ecosystem for Financial Technology in Hong Kong is expected to gradually mature. ASTRI plays an all-important role in that ecosystem – being a leader in the scientific R&D, and bringing technological innovation with the industry. The panel speakers shared the successful experience of promoting FinTech innovation and application by the Chinese banks in the Mainland. 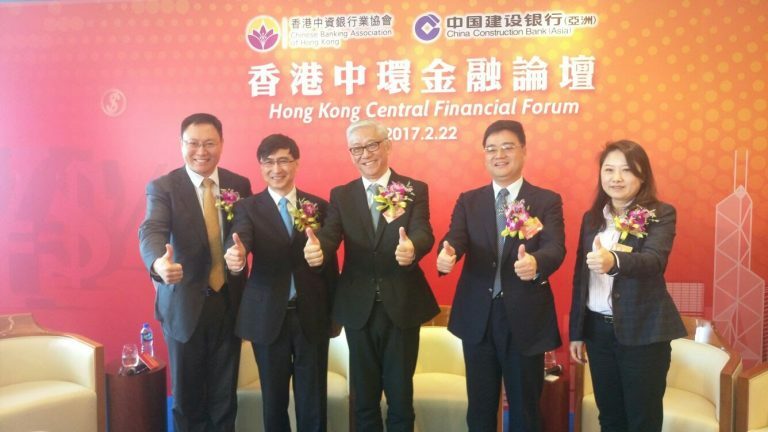 They acknowledged that financial institutions in the City are committed to developing FinTech, and cited examples of collaboration between ASTRI and the financial industry, such as the HKMA – ASTRI FinTech Innovation Hub, collaboration between ASTRI and leading banks like Bank of China (Hong Kong) and HSBC. 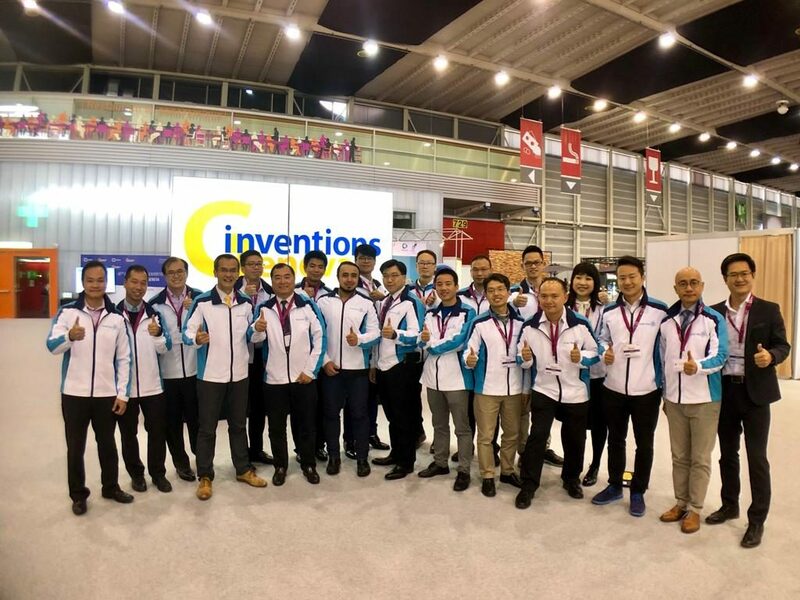 ASTRI’s FinTech R&D projects including Property Valuation Blockchain Application and ASTRI Smart Investment Platform were also showcased at the event. Over 100 senior executives from banking industry attended the event. 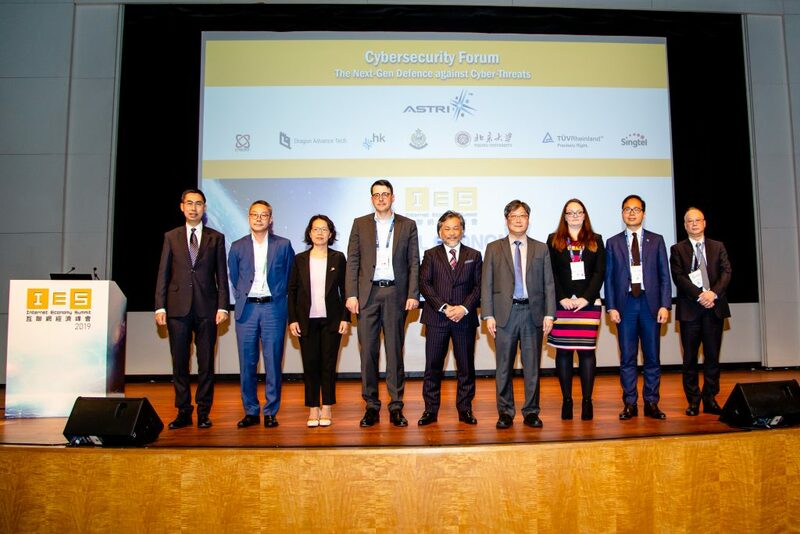 Dr Frank Tong, CEO of ASTRI (3rd from right) introduces ASTRI’s latest R&D FinTech at the panel discussion session.